The leader of 1st Ventnor Guides was awarded her Queen’s Guide Certificate at a ceremony in the House of Commons. Cerise Moody, the Leader of 1st Ventnor Guides, recently travelled to London to receive her Queen’s Guide Certificate. 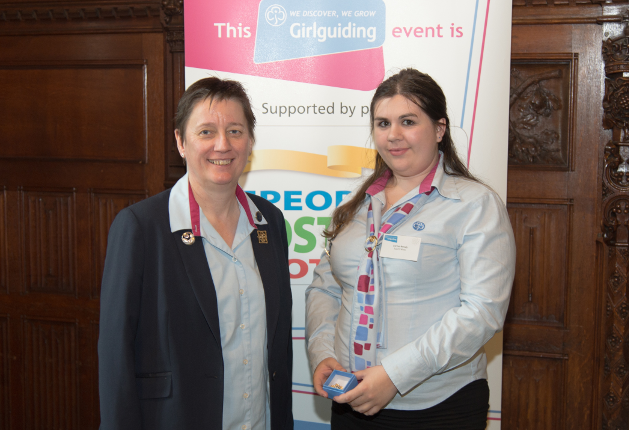 Previously presented with her Queen’s Guide Badge by Shirley Saunders (Girlguiding IW Island Commissioner) Cerise attended the presentation of her coveted certificate at he House of Commons. Dozens of recent recipients of the Queen’s Guide Award from across the UK were at the ceremony which was also attended by newly appointed Chief Guide, Amanda Medler. “It would be great if more girls from the Ventnor area would join in the fun of Guiding. It is for all girls aged 10-14 and any girls in that age range are welcome to join. 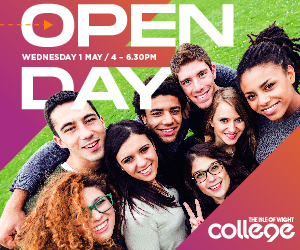 See Girlguiding Isle of Wight for more details or ‘contact’. News submitted by Suzanne Whitewood on behalf of Isle of Wight Girlguiding.